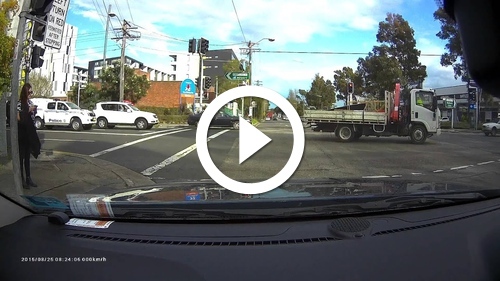 My boss Alan shared this video from his dashcam. The driver makes a right turn from the far left lane, only to have the police appear. In general, drivers around Mascot are still far better than those in Earlwood. But I’ve still almost been clipped crossing that very intersection as a pedestrian.